Nothing quite captures the essence of ancient Egypt than standing amongst the ruins of one of Egypt’s monumental temples. Mansions fit for the gods, the focus of religious worship where the forces of chaos were held in check; economic powerhouses of great wealth and political power; propaganda machines for Egypt’s divine kings; houses of healing and centres of learning; thriving communities in their own right: Egypt’s temples formed the heart of Egyptian tradition and civilisation throughout the Pharaonic era. Come and explore some of the most stunning Egyptian temples in this study day, with Sarah Griffiths as your guide. 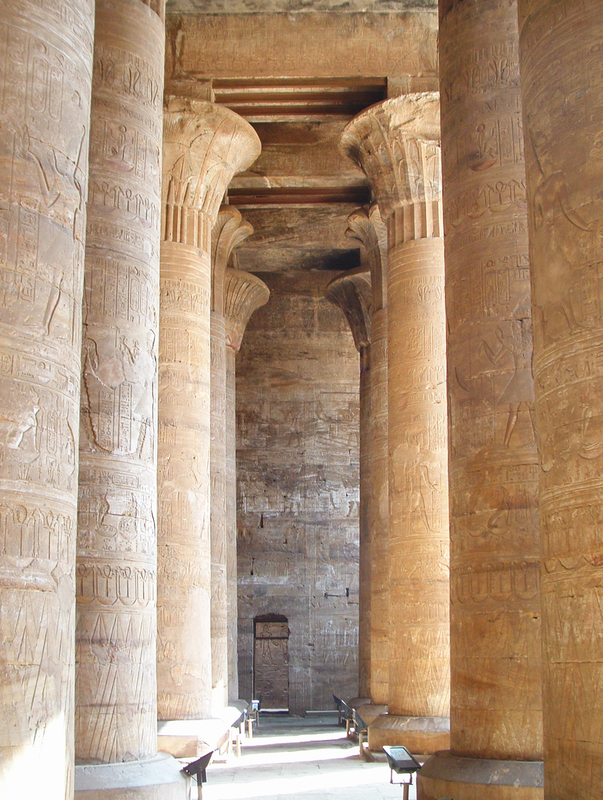 From the earliest mud and reed structures to the mighty Mansions of Millions of Years, discover how Egyptian temples evolved and explore their sacred structures and stunning reliefs. We will trace temple development from the Predynastic through to the Graeco-Roman Period, recreating temple life with its religious rituals and festivals, and discover the latest excavation work by the multinational teams attempting to conserve these impressive structures.